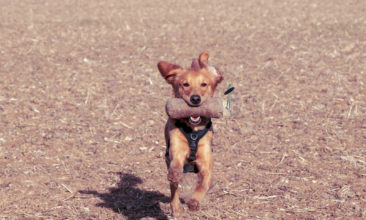 Is your dog a golden oldie who’d enjoy pottering in our field with some like-minded friends? 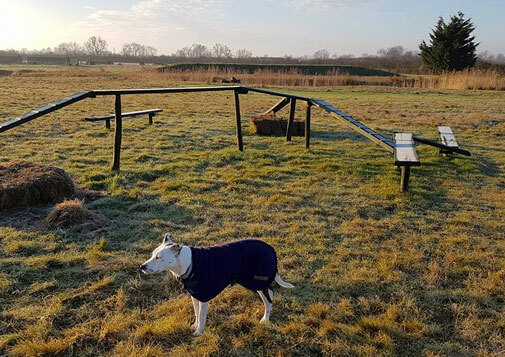 Join our Senior Social Club for a gentle hour in the field – or the barn if it’s cold and wet – for sniffing, mooching, gentle play, and with one of our training team on hand to answer any questions or lead some training / give ideas for entertaining your oldie if you want it. The club meets at weekends, approx once a month. 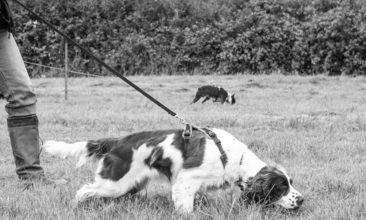 To be a member your dog must be friendly with other dogs, and enjoy quieter and calmer walks (perhaps with a mad few minutes at the start!). There’s no lower age limit as all dogs age differently, but bouncy / boisterous dogs will not be allowed to join. This is not a group to socialise puppies or dogs who need help to be comfortable around other dogs. Book your place below and join us for a gentle stroll.